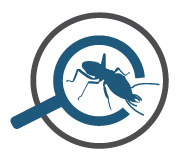 As a Brisbane pest controller , we spend a fair amount of time undertaking termite inspections, given the humid weather in Queensland. 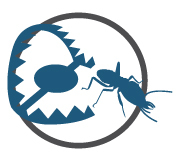 Our termite exterminator Brisbane team will inspect all areas of your yard, tree stumps and gardens right through to the fences; external walls to house; internal areas, walls and sub-floors, roof void, out buildings and garages. 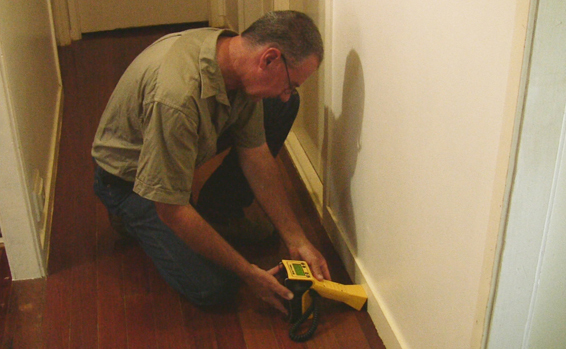 Our Brisbane pest control team will identify damage or areas conducive to termite attack. 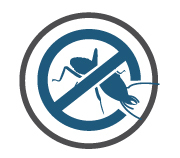 If you’re buying a new home or for your peace of mind, choose Eclipse Pest Control in Brisbane to ensure that no nasty little creatures move in before you do! 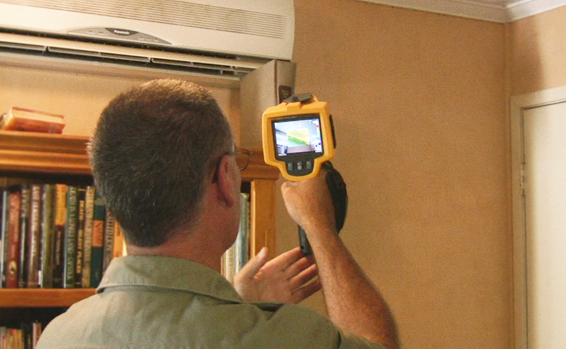 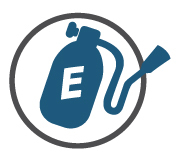 Eclipse Pest Control in Brisbane works with reputable building inspectors. 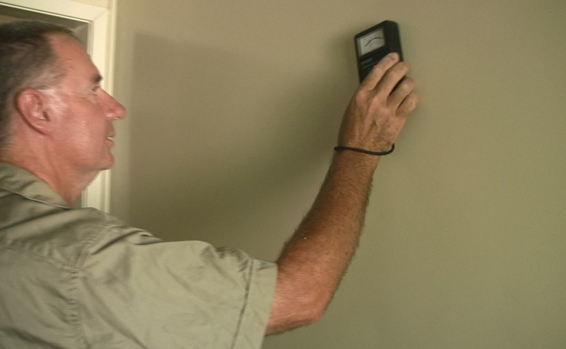 Our professional Brisbane pest controllers perform timber and pest inspection and will supply you with a detailed report. 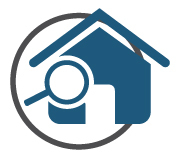 In this inspection, we also search for timber decay/fungi and wood borers. 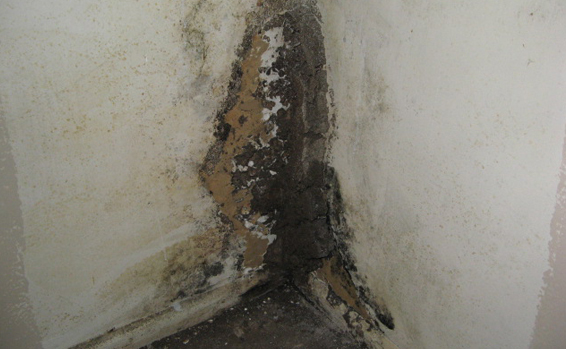 Fungi usually resides in poorly ventilated sub-floors, below wet areas of home, exterior timbers and areas that retain water in the soil. 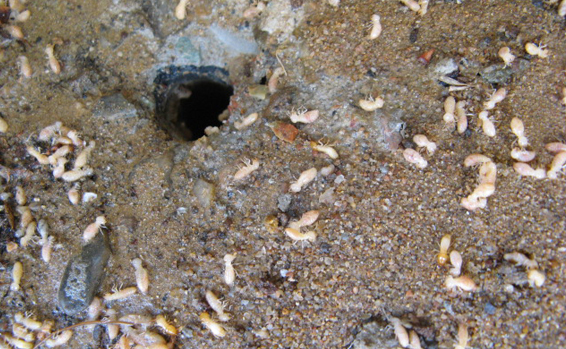 Fungal decay is attractive to termites, so it’s important to rid this to prevent future termite attack.